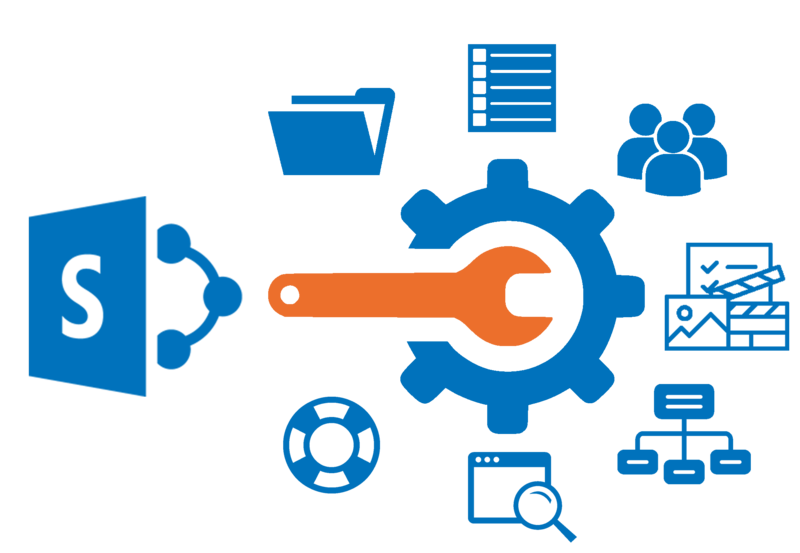 A Power User can be defined under a few different names like SharePoint champion, key user and even content aministrators to name but a few we have heard used for this role. A Power User though can be easily identified by the permissions assigned to them in SharePoint and although similar to an End User where they can Create, Read, Update and Delete list items they can also have Manage Site and/or Manage List permissions by having either the Edit or Full Control permissions level. These permission levels would allow Power Users to create new sub sites, create new lists and libraries, manage permissions, create new content types and other administration and configuration responsibilities. 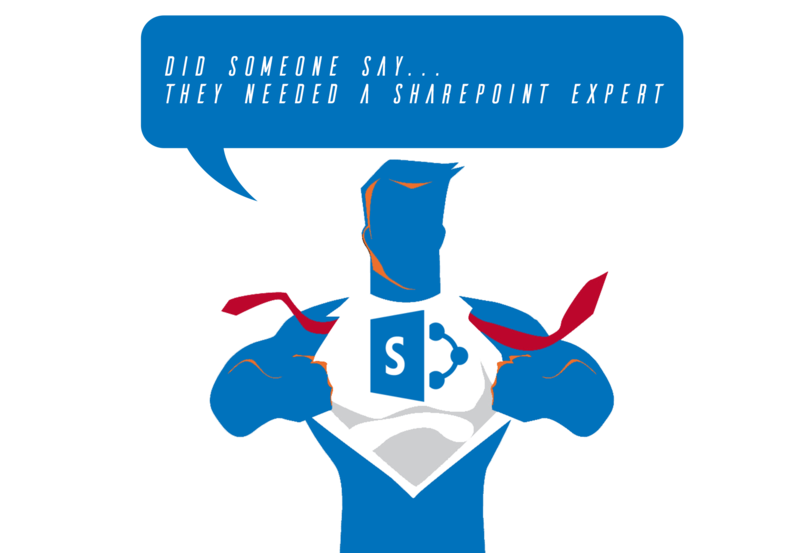 Selecting a Power User can be challenging as they will need to have SharePoint experience for their new role because they are required to know both the front end and back end of all things SharePoint. The true depth of knowledge required will be tested when asked to build new solutions, troubleshoot problems and maintain users content. During the course we will show each user attending how to delegate tasks to different Power Users so that each Department or Project for example has its own Power User to manage the content and support the sites applicable to them thus making SharePoint much more manageable. Anyone can be a Power User, but we do recommend this course to anyone who is likely to manage SharePoint on a daily basis and manage front end configurations to a maximum permission level of Full Control. Audience : This course is aimed at advanced users of SharePoint Online using Office 365 and is classed as a non-technical course. Course Description : This is a two day course covering the more advanced features an End User may require to work with SharePoint on a day to day basis. The course is instructor lead which will be delivered onsite using your own SharePoint system or using Standsure Technologies training environment so the delegates get the most from their training with a more hands on experience. The training course demonstrates the major processes and functions that Power User will encounter in the SharePoint Sites within Office 365 environment. Further Learning : We can run this course in conjunction with the SharePoint Online End User Training Course to give your users a more in depth look at SharePoint run over 3 days. This is known as our Site Owner Training Course. Topic A – What is SharePoint & Office 365 ?